Skye. 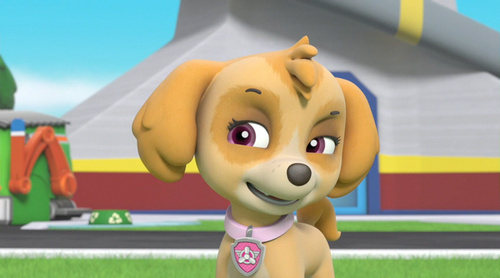 Season 4 screenshots of the Cockapoo Skye. 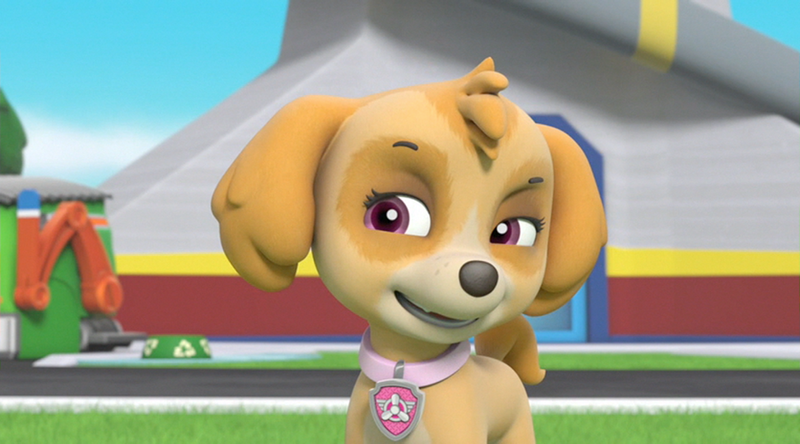 HD Wallpaper and background images in the PAW Patrol club tagged: photo skye cockapoo season 4 s4.